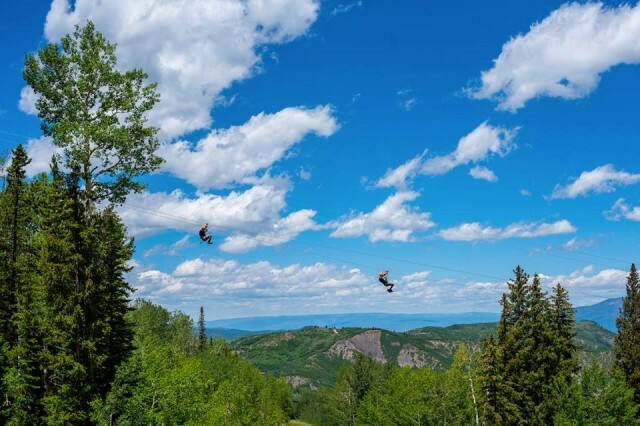 Colorado’s mountain resorts roll out the fun carpet during the summer, especially for families with children. 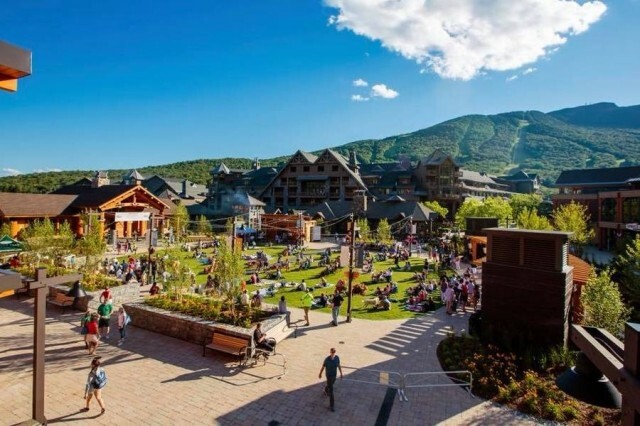 Base areas abound with entertainment for the younger set, while most resorts put kids on the mountain for outdoors activities, like mountain biking and tubing. Campers hone their culinary skills at Sugarbush's Farm-to-Plate summer camp, one of the many weekly themed summer camps. Photo courtesy Sugarbush Resort. 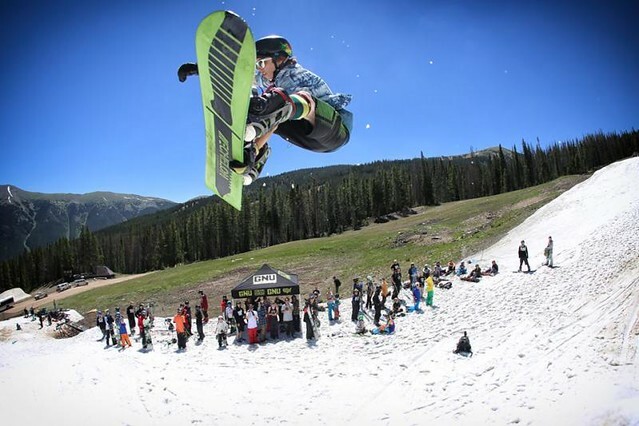 If you are heading to a mountain resort to enjoy golf or tennis and want the kids to have a great time in the outdoors, summer camps for kids and teens are just the ticket. The camps focus on educational fun and outdoor activities that challenge as part of facilitating growth. 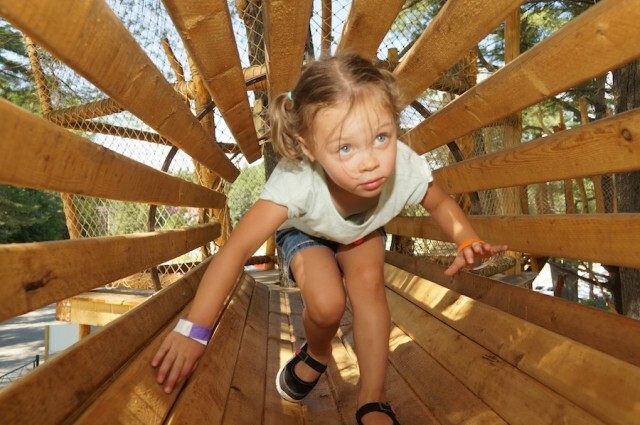 They offer a huge variety to activities that kids love and some even offer camps for families. 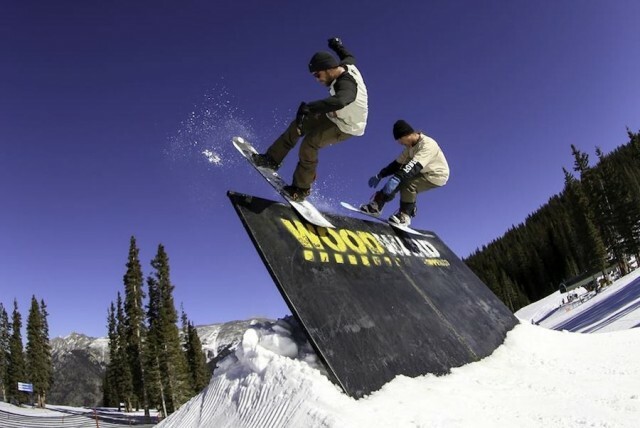 For terrain parkers, the end of the winter ski and snowboard season means more than six long months of life without a jib, jump or butter box – unless you got the bread for some time at Woodward.